Our Acting Consumer Editor, Dan Sutherland, has worn Airoh helmets before and been a fan, so why, after 850 miles and a month of wear does the new Valor Eclipse only warrant a three star review. If I had to rate this helmet on looks alone, I would be awarding it five stars. At just shy of £130, the Valor is proof that affordable crash helmets needn’t look dull, or lack features. The Eclipse paint scheme is nice and understated, with the orange stripes and lettering to the rear offering an added layer of visibility on my drizzly daily commute. 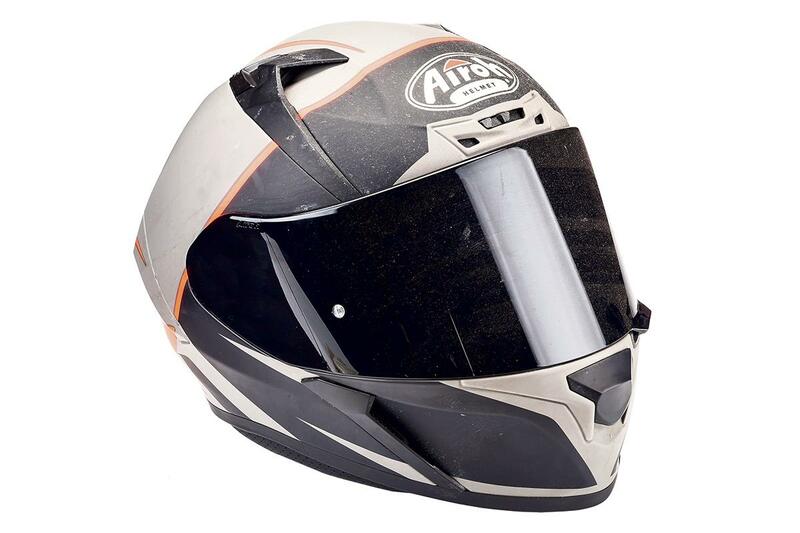 At motorway speeds, it’s perfectly quiet when worn with ear plugs and the chin curtain is by far the most effective I have ever used on any lid. Changing visors is also a doddle, thanks to an extremely intuitive locking mechanism. It is slightly harder to operate using a dark visor, however after a few goes it becomes second nature. ACU approval also makes it a reasonably priced option for your next trackday. Unlike any other Airoh helmet I have worn in the past, the Valor simply isn’t designed to work with someone of my head shape. 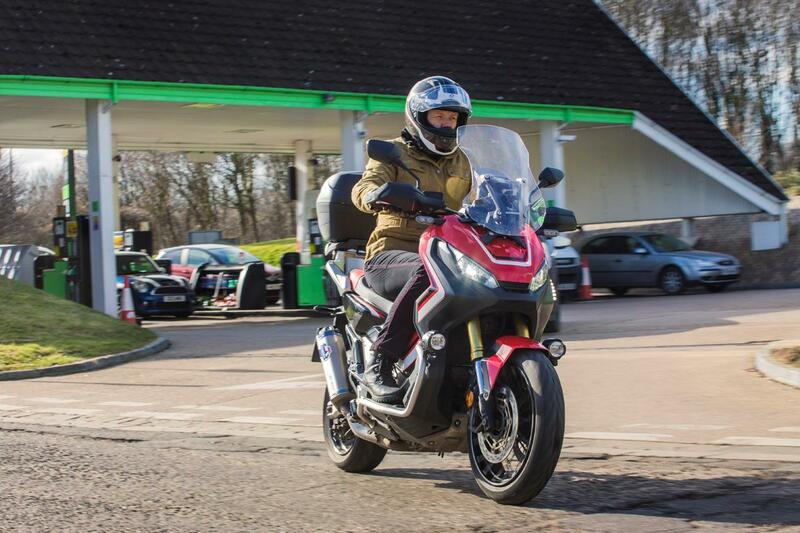 Whilst it remains comfy on journeys below 30-40 miles, longer continuous stints in the saddle can put unnecessary pressure on the sides of my head, leaving me with a mild headache at my destination. However, that may not be the case for all wearers. Office Manager, Ali Silcox, has tested the new to the UK helmet brand, Dexter. They are a good value range of lids, with lots of choice, all under £100 and here's Ali's review on the Dexter Izoard Track helmet.